University of Uyo (UNIUYO) School of Continuing Education [SCE] Postgraduate Studies Admission Form, Courses, Eligibility, Duration, Admission Requirements, Application Procedures and Deadline for 2018/2019 Academic Session. Applications are invited from suitably qualified candidates for admission into the Postgraduate Diploma, Masters, Doctorate and Professional Programmes of the School of Continuing Education, University of Uyo (UNIUYO), for the 2018/2019 academic session. Postgraduate Diploma in Aquatic Environmental Management. Postgraduate Diploma in Food Science and Technology. Postgraduate Diploma in Soil Science. Postgraduate Diploma in Forestry and Wildlife. 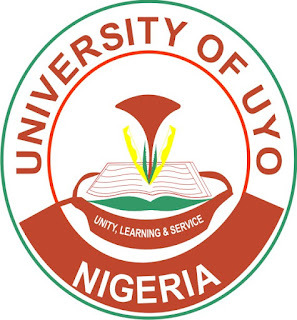 To qualify for admission into Postgraduate Diploma (PGD) Programmes, candidate must be a graduate of the University of Uyo, or any other University recognized by the Senate of the University of Uyo, or a person who holds a qualification adjudged by the Senate of the University of Uyo to be equivalent to a First Degree and must hold at least a third class degree. Holders of a recognized Higher National Diploma with Lower Credit in the relevant disciplines could also apply. Graduates who possess a minimum of Third Class in Sociology Anthropology or Social Work from recognized tertiary institutions can also apply for Postgraduate Diploma in Public Order and Information Management. To qualify for admission into a Masters Degree Programme, applicants must hold at least a Bachelor’s Degree (not lower than a Second class Lower Division) in any relevant discipline or a Postgraduate Diploma in their relevant field of study. All Applicants must satisfy the basic UTME requirements for Bachelor’s degree. M.Sc. graduates in Public Order and Information Management from the University of Uyo or other institutions recognized by Senate of the University of Uyo for this purpose. Candidates who possess Master degree in the Social Science, Arts and Management Sciences from Institutions recognized by the University of Uyo Senate for this purpose and who also possess post graduate diploma in Public Order and Information management with relevant work experience. For Postgraduate Diploma, three (3) Semesters with (3) Months Industrial Attachment where necessary. For Masters Degree in Public Administration (MPA) Three (3) Semesters of Intensive Course Work and Long Essay. For Master of Business Administration (MBA) (Executive) four (4) semesters of Intensive Course Work and a Research Project. For M. Sc. Degree in Public Order and Information Management four (4) semesters of Intensive Course Work and a Research Project. For Ph.D. in Public Order and Information Management, a minimum of ten (10) semesters of intensive course work and a supervised thesis. Applicants are expected to meet the Departmental Requirements. Application forms without transcripts shall not be considered. NYSC discharge, Exemption or Exclusion Certificates shall be required as well except in special circumstances. Applicants for Masters and Ph.D. programmes shall be subjected to Screening Test as part of the admission process. Eligible candidates should pay a non-refundable sum of N10, 500.00 (Ten Thousand, Five Hundred Naira) only via Remita Payment Platform. 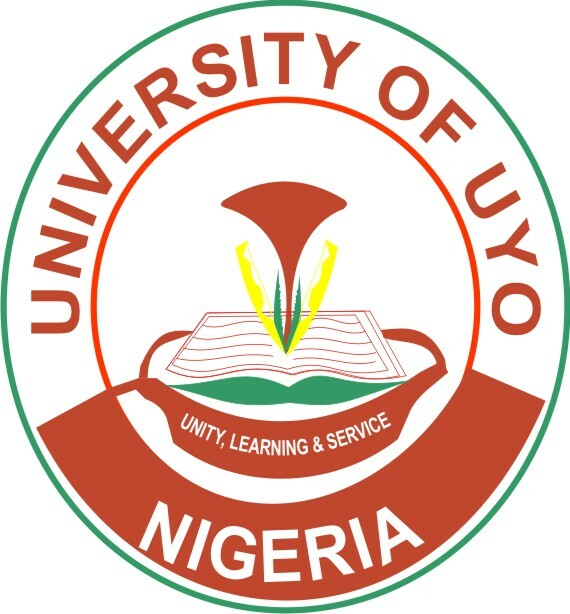 Visit http://uniuyo.edu.ng/eportals or uniuyo.edu.ng (click on e-portals link! Select Admission Type Postgraduate Diploma, Masters and Doctorate Degree (Part- time) as the Admission Form Type. Closing date for registration is Eight (8) weeks from the date of the Advertisement and screening date will be communicated.